This Military Service Page was created/owned by Felix Cervantes, III (Admiral Ese) to remember Birner, Ernest, Cpl. Corporal Ernest Birner was Killed in Action while being held as a Prisoner of War 7 Jun 1942 by Japanese Forces at Camp O'Donnel, Luzon, Philippines. 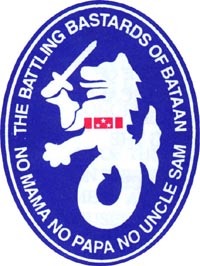 He was assigned to the Philippine Division.